– Access to a library of 300+ models that includes everything from seedlings to towering forest species and contains thousands of PBR textures. Each individual model file (.SPM) contains adjustable seasonal variations, wind animation, and LODs. – Vastly improved export pipeline. Exports now run much faster and use far less memory. Export to Unity, Unreal Engine, or Lumberyard. – Export static meshes. FBX and OBJ exports are included for the first time outside of a full license! – Photogrammetry tool support. Import and build on photogrammetry meshes that blend straight to procedural. 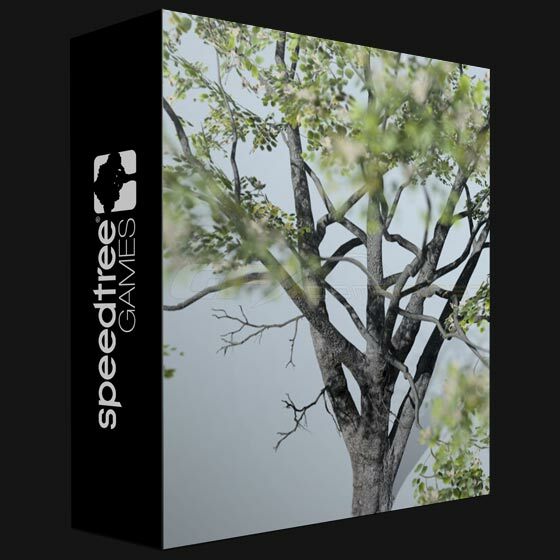 – Access more than two dozen substantial improvements including a new art director tool, an overhauled mesh cutout system, decoration generators, and lifelike branch algorithms.